… What’s a young nerdling to do learn?! The future is bright for those who learn the languages of web design. 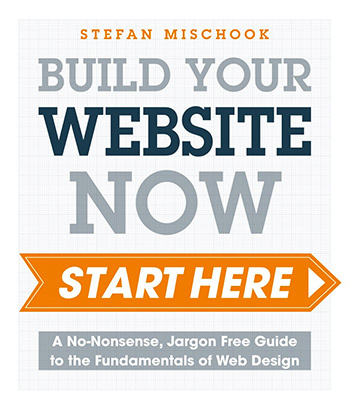 My new book was written with the total beginner in mind: easy to read, to the point, as you learn to build a modern websites with HTML5 and CSS3. Learn to add audio and video to pages, learn to buy domains, get a site live. You can learn a lot in just 224 pages of easy code, diagrams and great images. 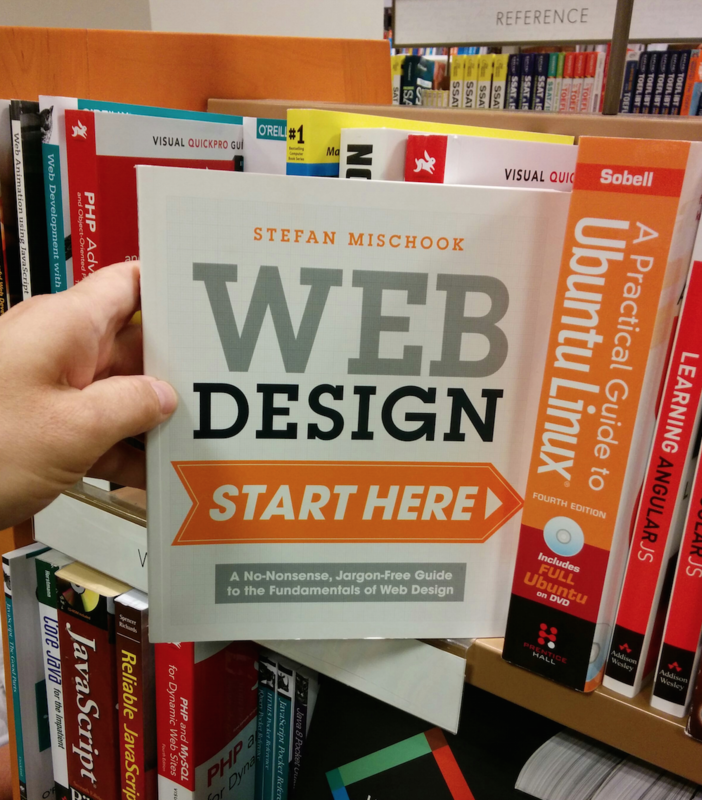 PS: I just walked into a local bookstore today and I must admit, it was fun seeing my book! This post was written by: admin and posted on Sunday, September 13th, 2015 at 7:58 pm.